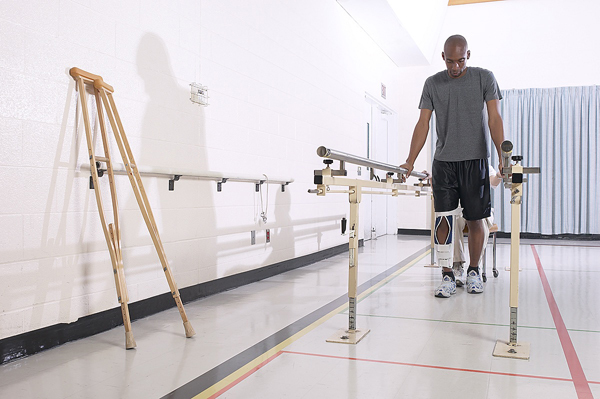 Vocational case management is an important part of the rehabilitation process to return an injured worker to suitable, gainful employment or to determine the lack of cooperation in regards to return to work. These services for employers, insurance carriers and third party administrators (TPA) are focused on effective analysis and documentation of employability. Emphasis is placed on cost effective solutions for case resolution.